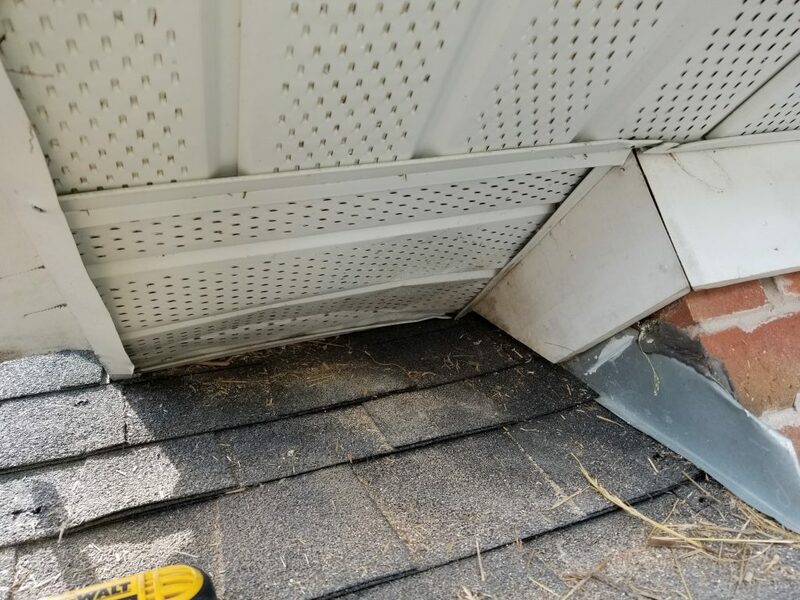 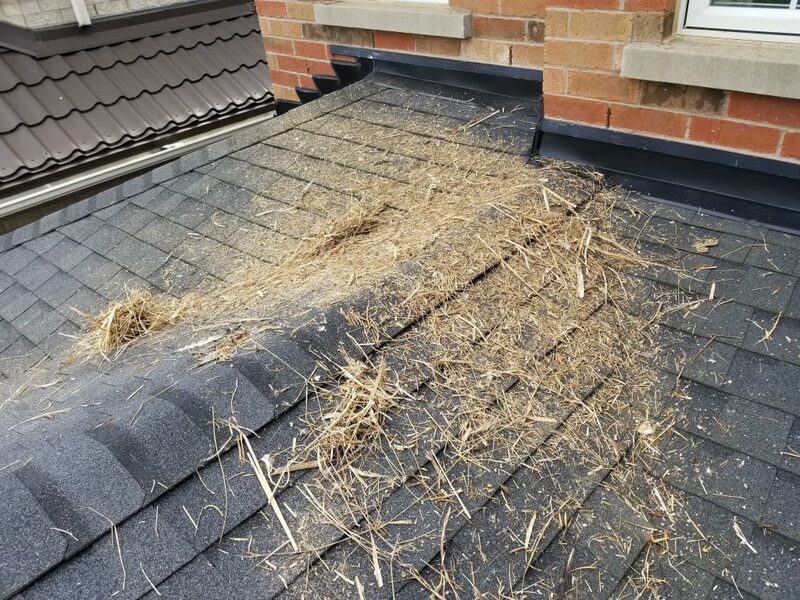 Raccoon Removal In Aurora 2018 August - SIA Wildlife Control Inc.
Today we provided a raccoon removal service in Aurora. 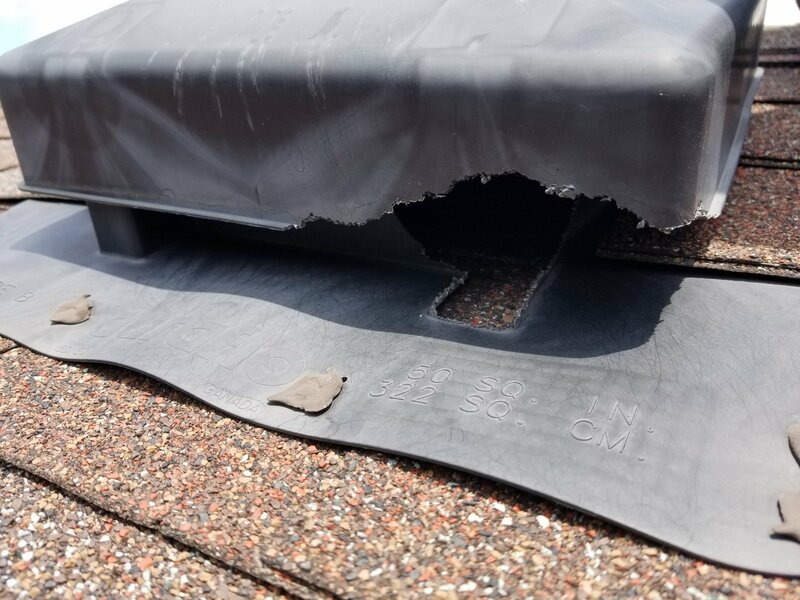 At first it appeared to be only a typical raccoon entry into the attic. 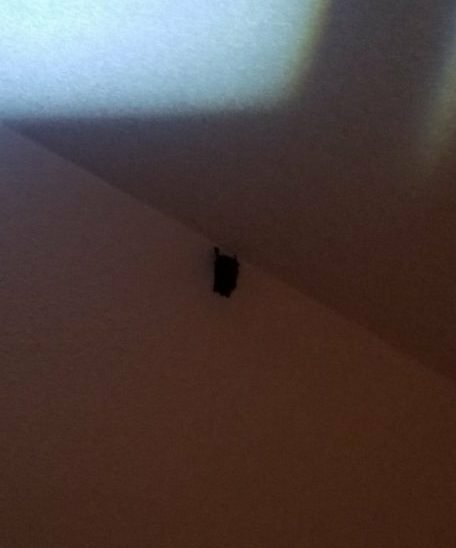 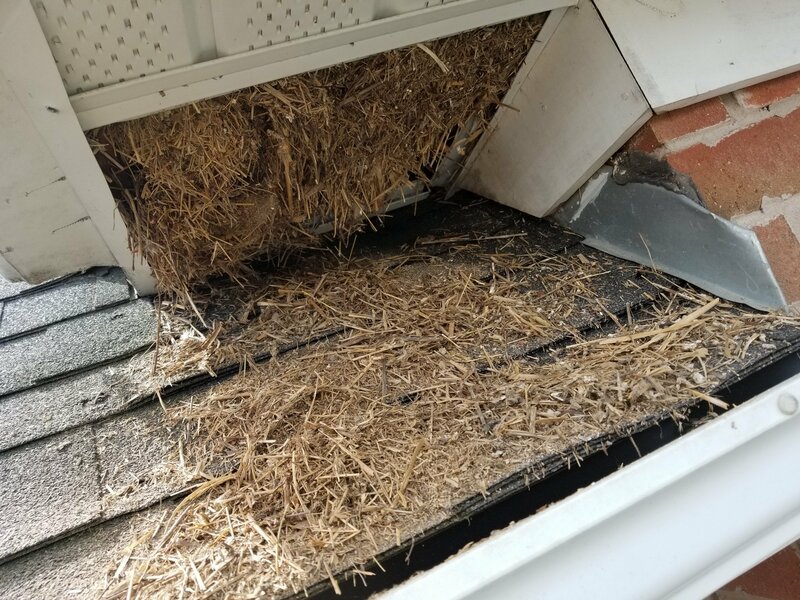 While doing the repair services on a return journey to remove the one way door, we stumbled upon something.. A bird nest within the soffit! 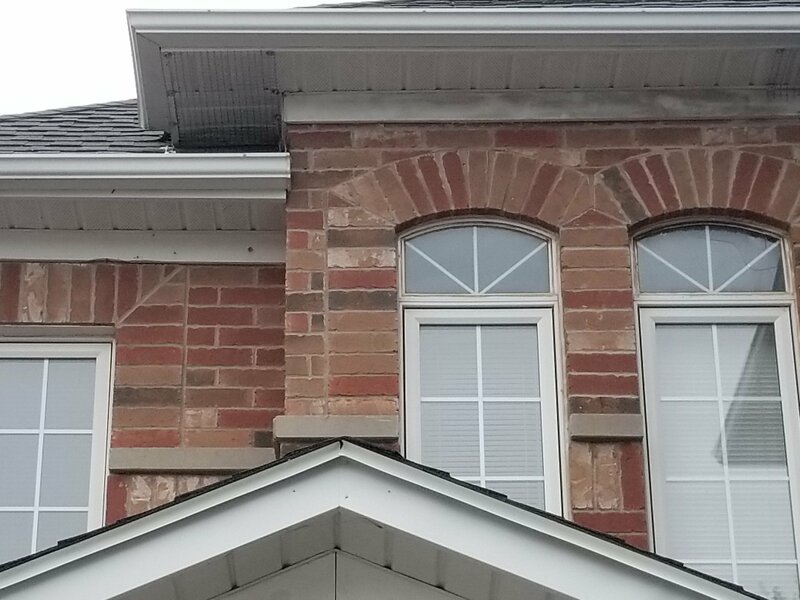 Our technicians began removing the bird nesting and repaired the soffit as best as possible and reworked the meshing. 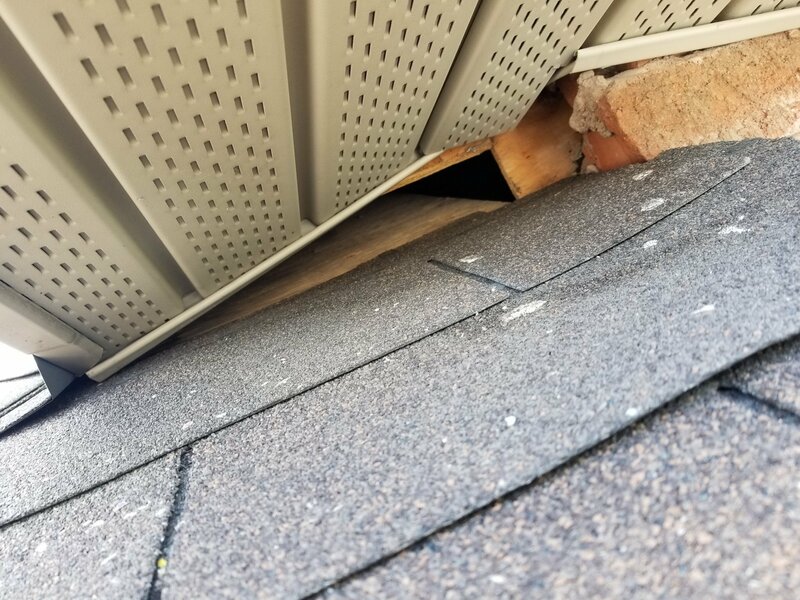 We learned that the raccoon had broken into the home for both food and shelter. 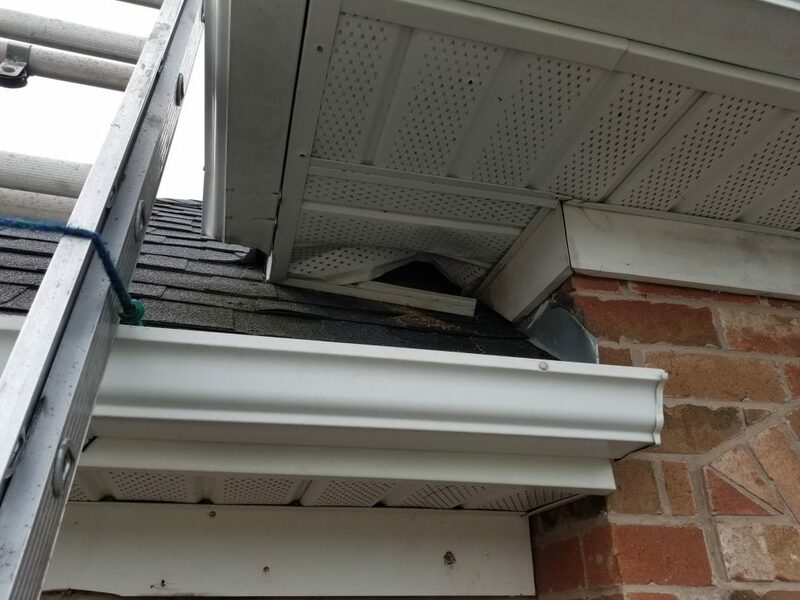 Birds were a reason why the raccoon had chosen this home, along with a bonus shelter.